Eve O. Schaub graduated from Cornell University and Rochester Institute of Technology. 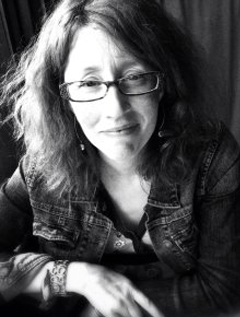 She has written for Vermont Life and Vermont Magazine, among other publications. During her family's year of no sugar, Schaub blogged regularly and was often a guest on WAMC, New York's NPR affiliate, as well as a regular visitor to Vermont Public Radio. She lives in Vermont with her family.